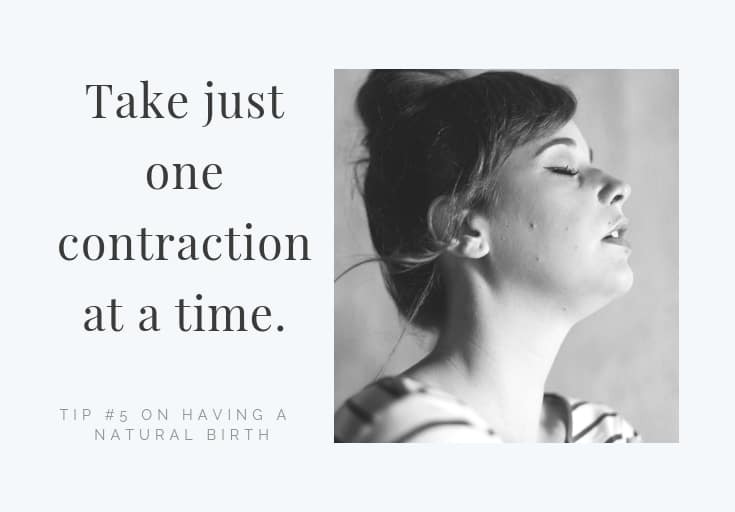 Lexington homebirth midwife, Sarah Hood, CNM, CPM, APRN at Home Sweet Home, Birth Your Way. 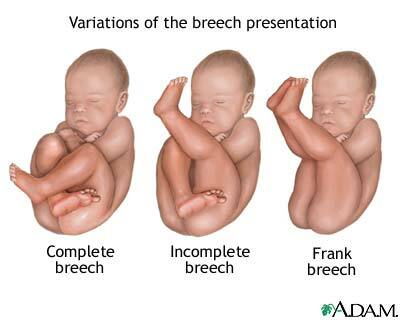 Lexington homebirth midwife, Christina Scribner, CNM, APRN, IBCLC at Copper Creek Midwifery. 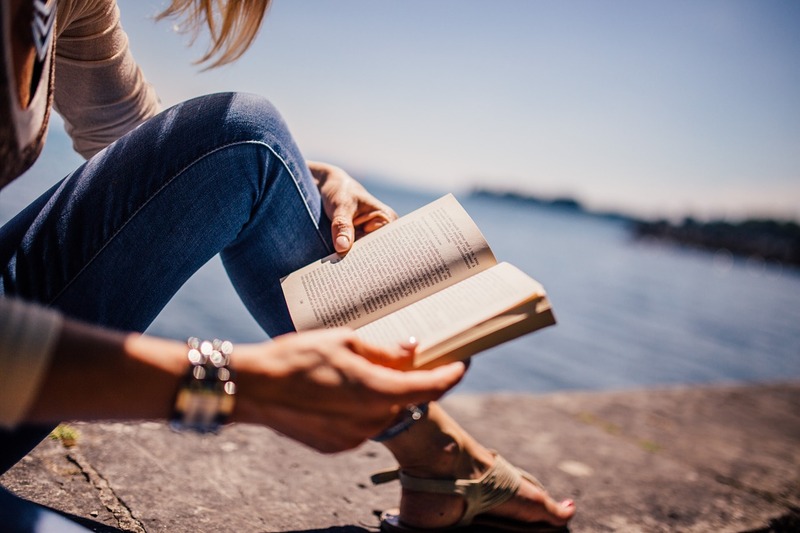 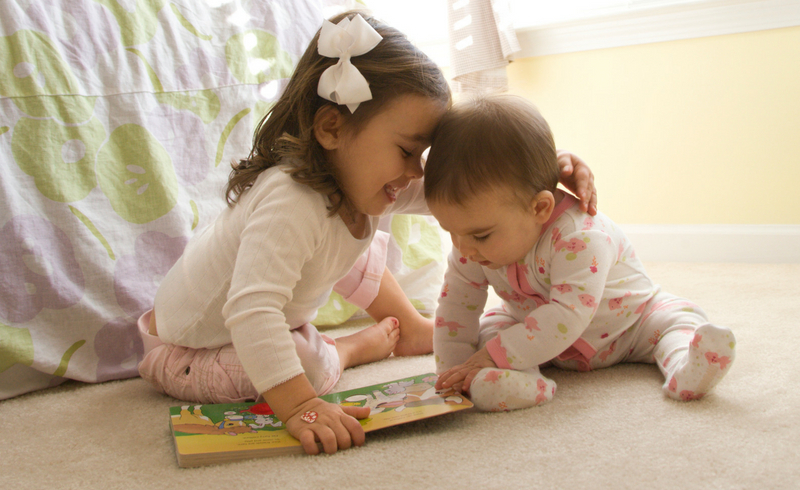 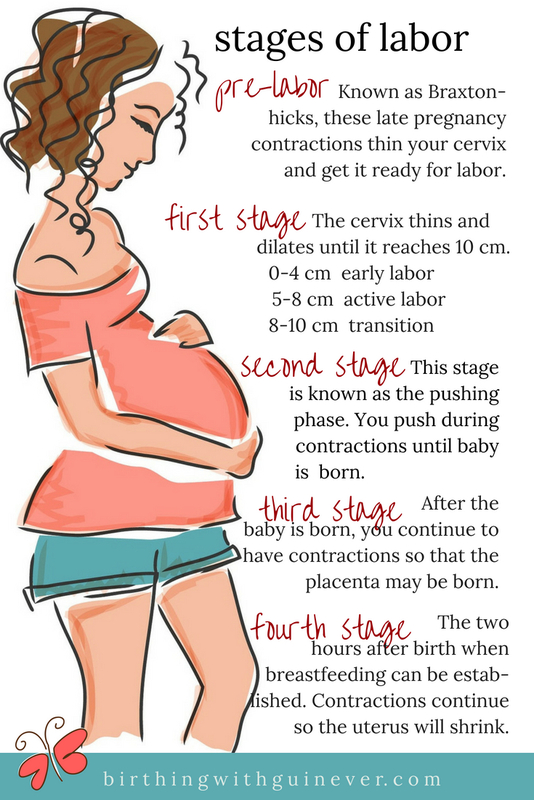 The Kentucky Homebirth Coalition has tips on finding a homebirth midwife. 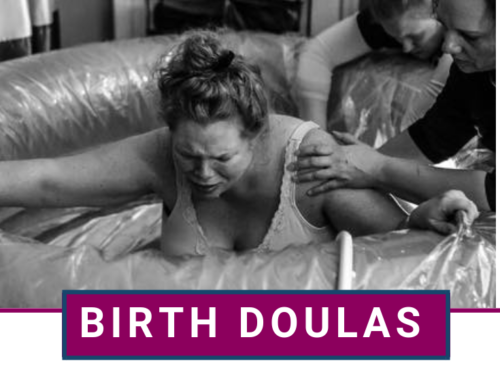 I’ve attended births in the role of birth doula and birth photographer with both Sarah and Christina and highly recommend both of them. 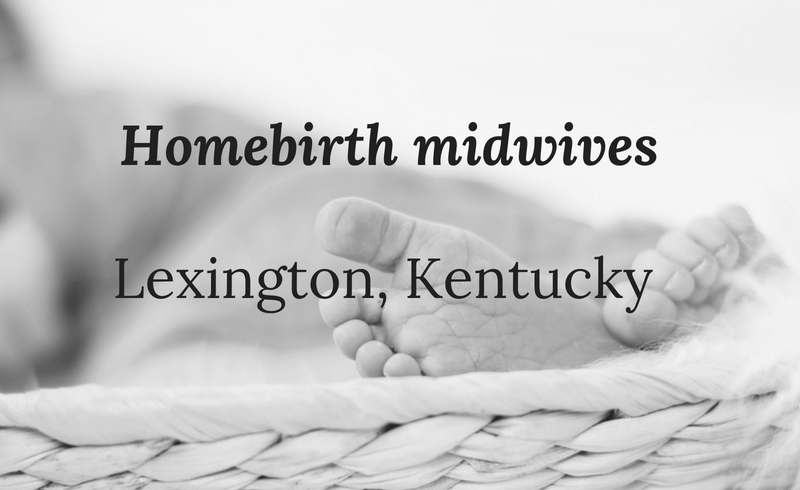 If you are a midwife serving clients in the Lexington, KY area and would like to be listed on this page, I’d love to hear from you.